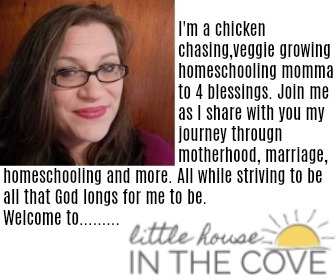 In a day and age where we as women are so busy it is so easy to lose focus on one of our greatest ministries…. Our family. As women, most of us are born natural multi-taskers. This often leads to overfilled schedules and plates. It also causes us to become so busy that we begin to lose focus on our family! If we are honest then we would say that we have all been there. We get so busy doing things, serving others and trying to maintain our sanity that we stop truly focusing on our families. Which ultimately causes our family to take a backseat. 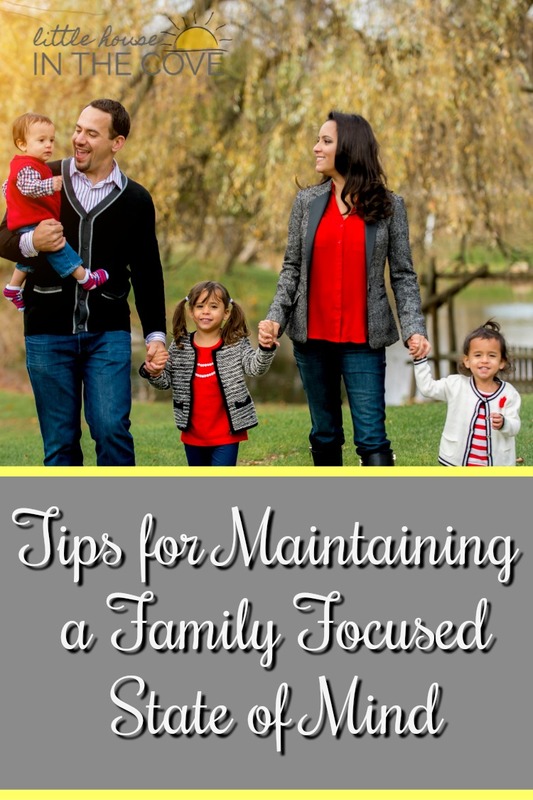 Sure we feed them, make sure their laundry is done, homeschool them and run their errands and though these things are needed these aren’t the only things that are required when it comes to focusing on our family. Check your priorities: So many times we end up serving and doing so much when if we are honest it isn’t something that God longs for us to do. We are simply serving because we feel we need to. The problem with that is that we are putting our priorities on worldly things and not Godly things. Which ultimately causes us to cause our family to take a backseat. Unplug from electronics and plug into family time: My smartphone is a double-edged sword. On the one hand it is amazing for keeping me up to date on all the various things that are going on with my friends (through FB of course), it helps me answer those millions of weird questions about random things my children want to know about, and it is even handy to keep in touch with people by just a click of a few buttons. However, I can not help but think that while it helps us stay informed that it may also be helping us to become a little un-informed about those who are living in our homes. I will admit this is a hard one for me but one I am being very vigilant about working on. Do away with things that cause you focus more on it and less on God and your family: This can be a hard one but if something is demanding more of your attention that your main ministry then you really need to think of ways to change that. We focus on what we spend the most of our time on. So if we are spending most of our time on things that are not family oriented it is safe to assume our mind isn’t always going to be there. Continue to invited God to reveal the areas you need to improve in and to work on your heart: Being family-centered is a heart thing. You have to develop a heart for family and for serving. Continuously inviting God in will help you develop that family-focused mindset. It is easy in today’s world to lose our family focus. However, we also live in a time when we really can’t afford to lose our focus.